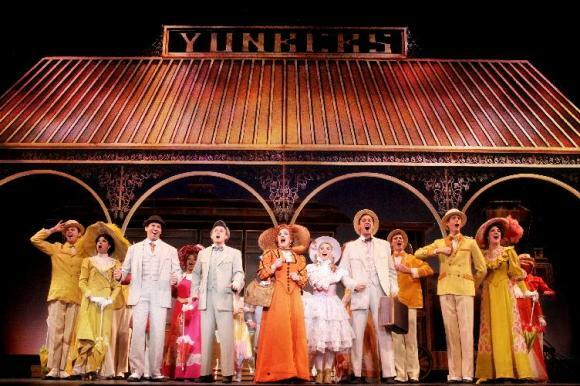 It's time to get excited, as the amazing Hello, Dolly! is coming LIVE at Ohio Theatre – Columbus on the Sunday 12th May 2019! Don’t miss out on this incredible night, tickets are on sale now!